Adafruit USB Microscope – Work with Linux? Yes! « Adafruit Industries – Makers, hackers, artists, designers and engineers! 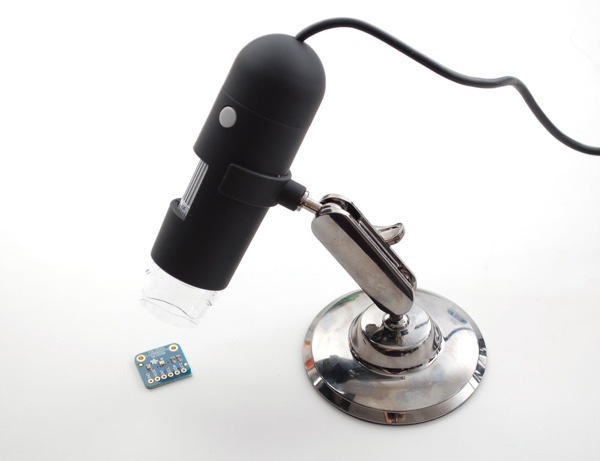 Adafruit USB Microscope – Work with Linux? Yes! I can verify that this particular camera works under Linux (got it about a week ago from Adafruit). It is supported and recognized by uvcvideo. I tested taking snaps with cheese; guvcvideo works as well. Comments Off on Adafruit USB Microscope – Work with Linux? Yes!